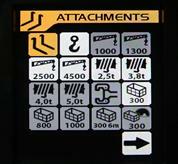 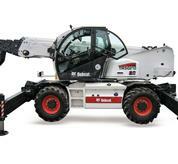 The Bobcat TR40250 EVO includes all of the new-generation features provided by the advanced technology installed. 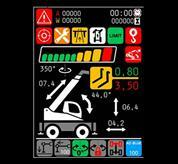 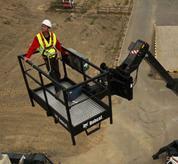 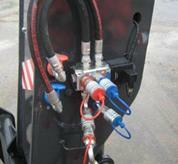 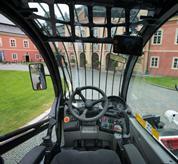 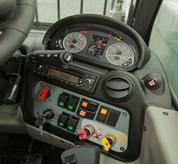 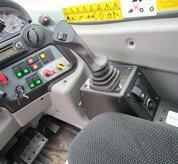 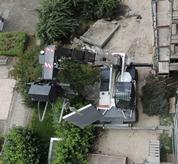 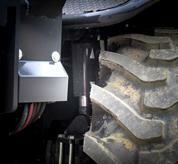 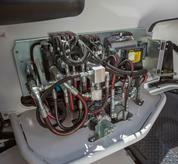 The machine is fully monitored by electronic sensors – enhancing operation even in confined working areas. 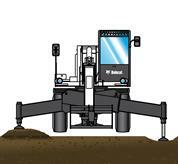 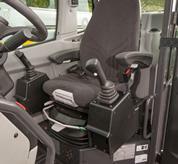 Stabs auto-levelling, boom cushion and smart outreach control are three of the features that create a comfortable, operator-friendly working environment. 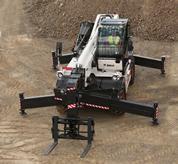 Faithfully following Bobcat tradition, the 25 m EVO offers advanced electronic solutions that enable the operator to handle heavy loads at significant heights safely and comfortably. 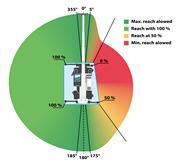 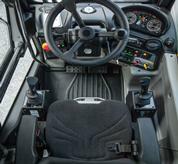 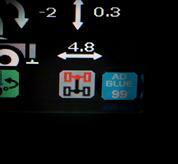 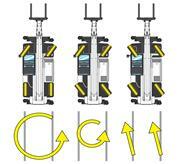 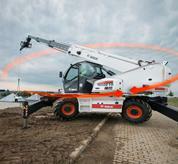 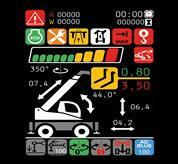 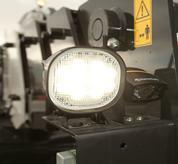 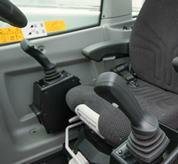 Smooth and precise movements boost operator confidence, with a corresponding increase in efficiency.